A binding target to reduce energy consumption by 40% by 2030 at EU level was agreed last week by the Industry and Energy Committee. Each country will be asked to set its own corresponding national energy-efficiency targets that are needed to reach the overall goal considering all stages of the energy chain, including generation, transmission, distribution and end-use. The Committee also agreed that by 2030, a minimum of 35% of all energy consumed in the EU would need to come from renewable, cleaner sources. Renewable self-consumers (active people who use renewable electricity which is generated on their premises) will be entitled to consume it and install storage systems without having to pay any charges, fees or taxes. 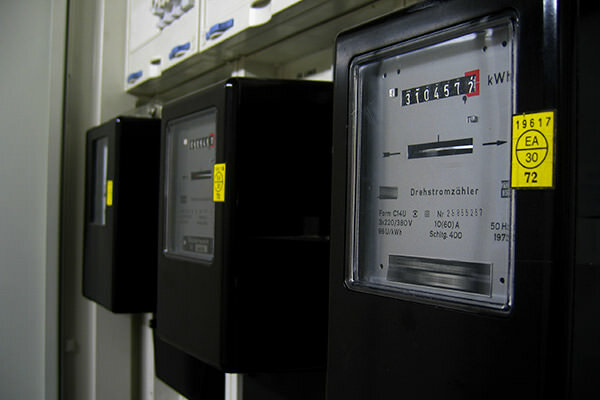 Smart technologies can facilitate a newer and more effective approach to energy saving, as the enCOMPASS project is demonstrating: by leveraging data generated from smart sensors to feed user-friendly digital tools, households and families can be provided energy recommendations to stimulate sustainable behavior models.